How did Christianity survive and thrive? Have you ever thought about how unlikely the spread of Christianity was? What began with an itinerant Jewish rabbi and handful of followers in the environs of rural Galilee, teaching from a centuries old collection of books, seemed to climax with the death of the teacher and scattering of his followers, only to become a major worldwide movement with followers from all peoples, places, and walks of life within three decades and continues to this day. 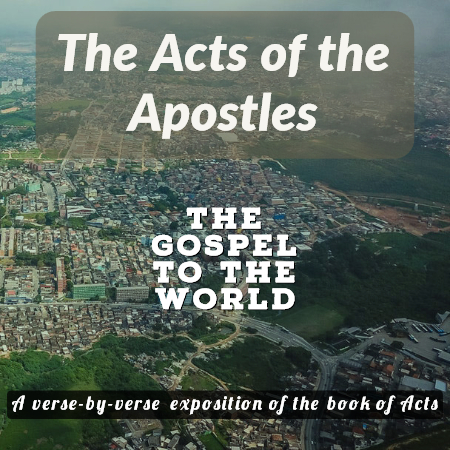 Acts gives us the only biblical account of the three decades after the resurrection of Jesus.